Are you a coach, parent or teacher? 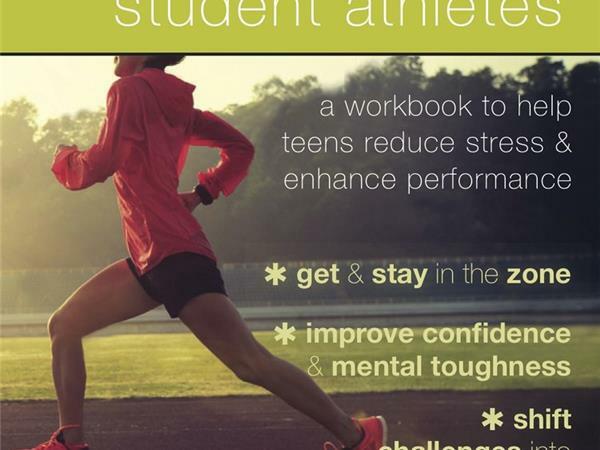 Do you know teens who struggle with the demands of high performance on the field and in the classroom? Todd Corbin joins host Donna Freeman to discuss how student athletes can benefit from mindfulness practices. 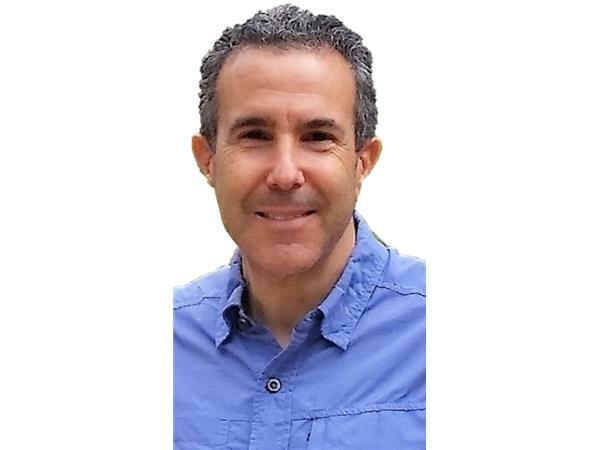 Discover tools to reduce stress, improve performance and manage the challenges of balancing athletics and academics. If you know or work with athletes Todd's book is a must read. 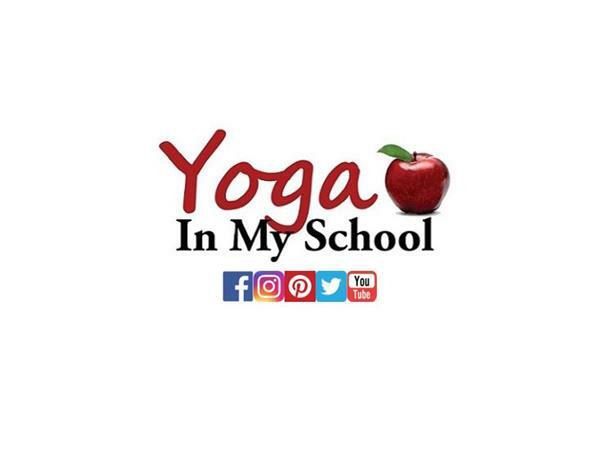 Hear some of the behind the scenes stories and backgroung along with Todd's favorite mindfulness techniques in this episode of the Yoga In My School podcast.